Tuscany is a region characterised by rugged hills, fertile valleys, ancient hilltop villages and home to some of Italy’s greatest food and wine. A rich tapestry of idyllic countryside and ancient towns, beautiful architecture and delectable food. 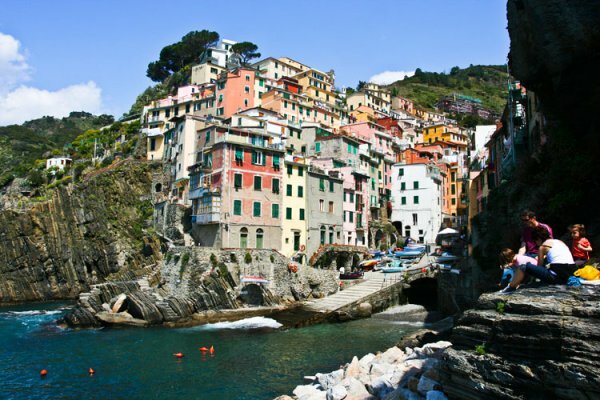 On our Tuscany tour you’ll seek out world-renowned treasures and hidden gems, turn into a culinary connoisseur and fall head over heels for this exquisite Italian region. 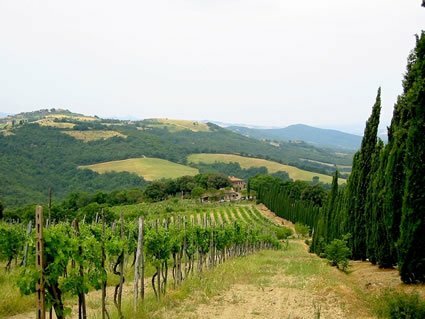 Savour the culture of this renowned region as we discover the local art of winemaking and sample the rich red wines that perfectly complement the hearty Tuscan cuisine. 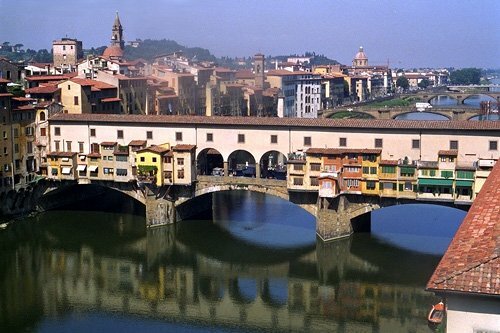 Discover Florence’s Renaissance treasures, enjoy a leisurely stroll through medieval towns and cook lunch with an Italian chef. IMPORTANT NOTE: This tour involves a lot of walking, negotiating steps & steep inclines. We advise that you need to be reasonably fit in order to fully participate.